Used in 1000s of projects valued in billions $$$ in construction spend, PowerCalc is fully vetted and proven. It's a great story. 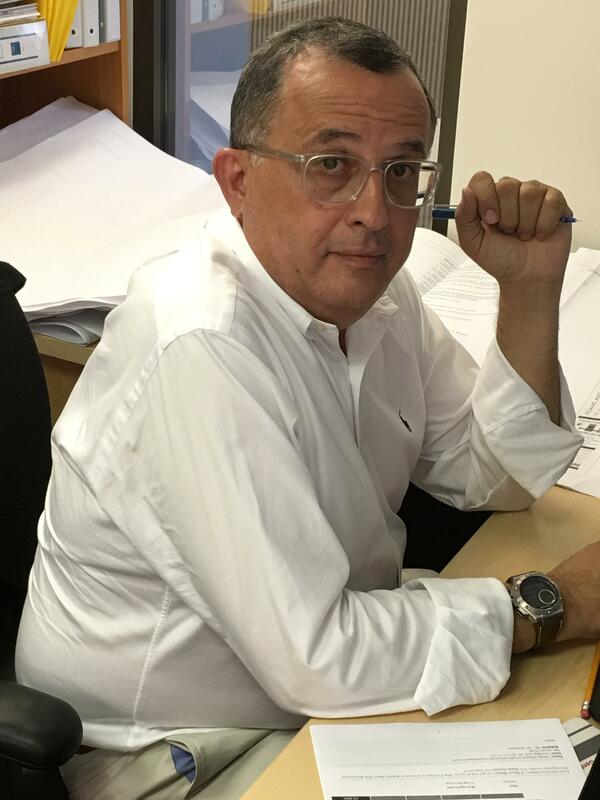 Our founder, James Khalil, a 30+ year PE, founded International Consulting Engineers, Inc. in 2002. He needed to produce best in class MEP engineering design, manage costs, and save time. The result is our patented software: PowerCalc. And check out the designs produced using PowerCalc at ICE. ICE just launched its new website at ice-inc.net. You can look through all of our projects...all designed using PowerCalc. PowerCalc is the proprietary software of ICE used for every project, on every day, and by every engineer. And the result: success for ICE - savings of at least 40% in design time with incredible accuracy all without a single lawsuit, a single change order, and virtually no building department comments. PowerCalc continues to evolve every day with input from ICE as well as all the users who share their insights. We're 1st in the cloud and have the 1st automatic, graphic, and simultaneously generated 1 Line Diagram. So, take a look at all the projects for new construction as well as renovation designed with PowerCalc...no project is too large or too small. And try it out for yourself, for free. There is nothing like PowerCalc anywhere...it was invented by a practicing engineer and not just written by a non engineer coder. Our software is a fully integrated design application that saves you time and money. This is PowerCalc...an incredibly powerful tool that's unexpectedly easy to use.